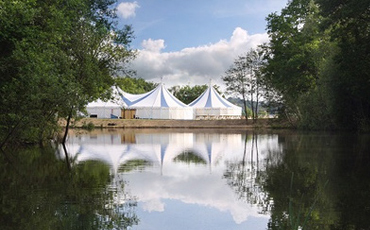 Our Venues Include Honnington Lakeside and Colebrook Lake. 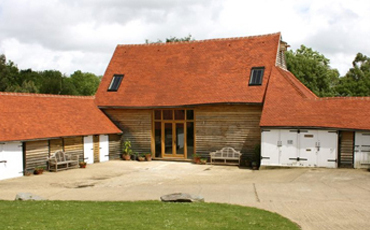 The Business Barn is a 200 year old Kent barn with original oak beams intact, surrounded by stunning estate gardens. 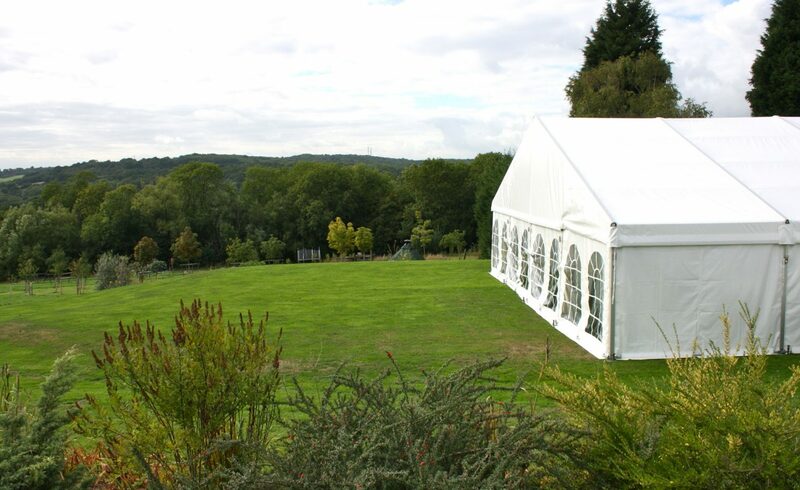 Honnington events & venues are located at Honnington Farm estate in 500 acres of beautiful Kent countryside, situated between Tonbridge and Tunbridge wells with excellent access from the M25 and just of the A21 & A26 at Southborough. 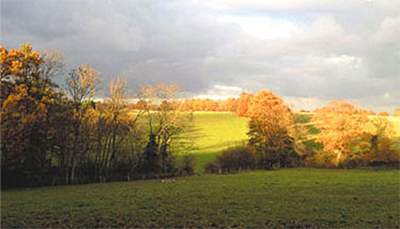 With three stunning countryside locations to choose from we are the ideal location for your Wedding, Party, Charity Ball, Festival, Show or Company Function. 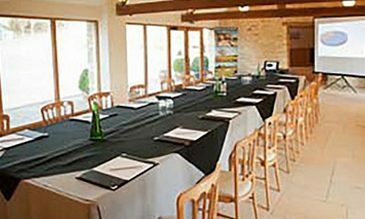 If you are a business looking for a venue for your next conference or training day we have The Business Barn, a 200 year old barn with original oak beams surrounded by stunning estate gardens. 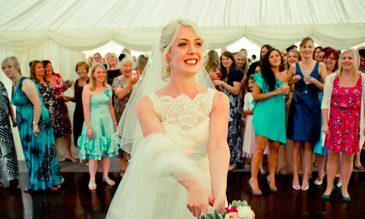 Honnington Estate is family owned and run and we are here to ensure your privacy and exclusive use for your special day. 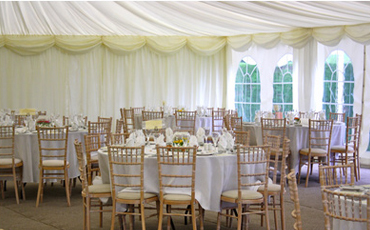 Our venues include: Honnington Lakeside and Colebrook Park. 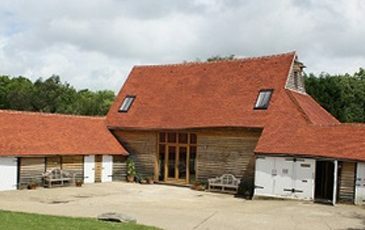 The Business Barn is a 200 year old Kent barn with original oak beams intact, surrounded by stunning estate gardens. 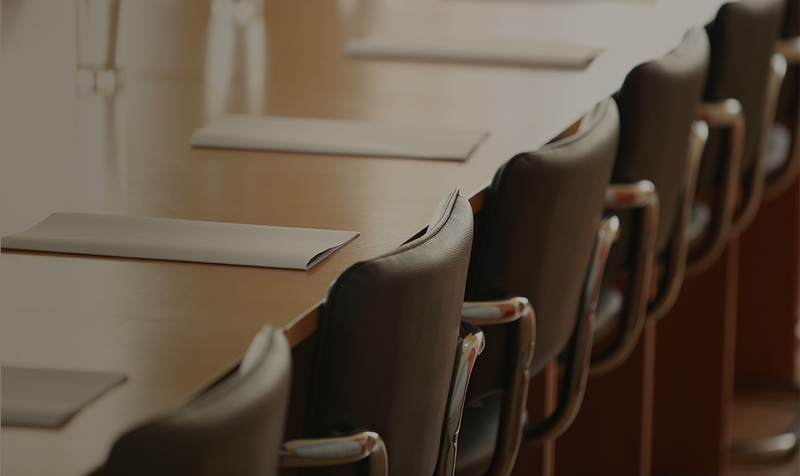 It is an ideal location for your next Meeting, Training day, Conference or AGM. Copyright © Honnington Events 2016. Website by Man or Mouse Studio.